On my last trip inside, I was accompanied by a few of the workers who allowed me to "walk" up the escalator and take a walk around the top floor and visit the empty food court. Even the ice rink had long been torn up, it was quite eerie to imagine all the people who had stood right where I was and eaten food and watched the shoppers and skaters below. After everything else was gone, the entrance with the "Mall of Memphis" sign was still standing like some entrance to a ghost town. Before that final visit, she had other interesting stories about the mall, including the one about her daughter whom was one of the customers of Candlelight Weddings at the mall, and actually got married there! 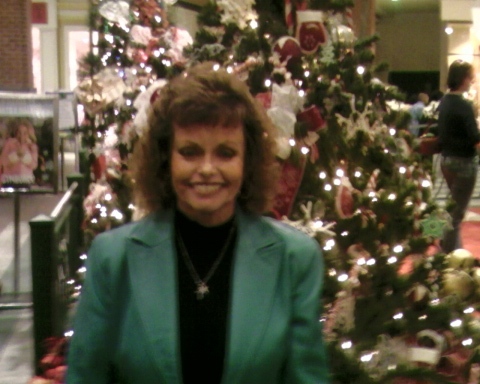 She is a frequent contributor to MallofMemphis.org with pictures, facts and stories about the former Mall of Memphis and is now equally interested in the saga of the Memphis Pyramid, as it's future is quite uncertain these days. Thank you for all your help, Deborah from MallofMemphis.org! This site has provided a number of happy unexpected events since it's inception. The people who have contributed to this site are all generous, helpful people. They have added details, stories and pictures. They have corrected errors, both in information and spelling and made this site interesting. It was a surprise and a happy one. Deborah may be the most generous surprise yet! She has contributed photos, stories, time and energy to the site and started the Pyramid topic here on our Lost Memphis section. 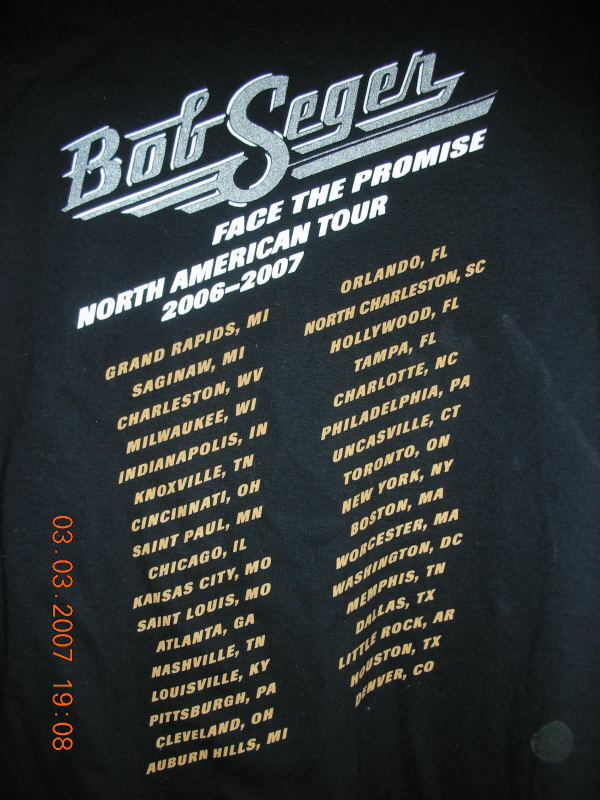 She attended the final event at The Pyramid Arena - The Bog Seger concert in 2007. 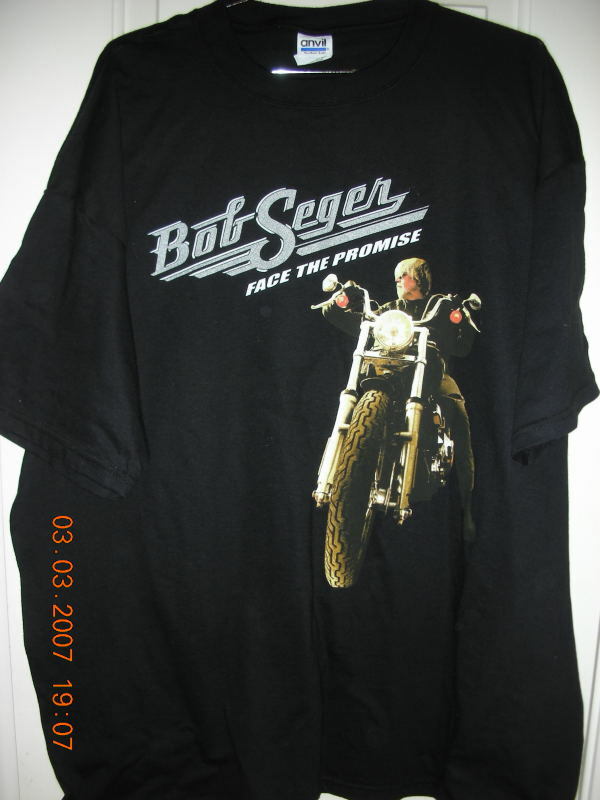 Upon hearing that I would not be able to attend the closing of the Memphis landmark, she surprised me yet again with a gift reminder of the event - a Seger tour t-shirt!